An insurance company increased revenue by 45% by sending MORE email. An ecommerce store’s revenue drops 30% after adding a weekly email newsletter. These are both examples of the powerful effects changes to email cadence can have on your bottom line. We all know finding the right email cadence is important, but figuring out exactly how often to send marketing emails is not always straightforward. This list of email marketing frequency best practices for 2018 contains the latest research on best practices, and was created to give you the tools to identify the perfect email cadence for your organization. Your email marketing frequency should be based on your typical customers purchase cycle and profile. If customers typically make repeat purchases every six months, don’t inundate them with targeted email advertising right after they’ve made a purchase. 6.21 emails per week may make sense for fashion brands. Clothing has a fast repeat purchase frequency and some people take fashion VERY seriously. Besides, even when fashion consumers aren’t buying, they may still enjoy browsing. On the other hand, SaaS company emailing customers 6.21 per week would be insane (although I know a few that do!). People buy business software once, and then need an occasional update, training, or upsell. Only a select few are going to want near daily emails. Which leads us to the second of our email marketing frequency best practices. Don’t make changes to your email cadence without first identifying the goals of your email program. Why are you sending email in the first place? Is it to get online purchases? Drive website readers? Build loyalty? Close deals? All of the above? If your goal is to drive purchases or web traffic, you may be willing to risk a few unsubscribes for higher numbers. But if your audience is made up of customers that your sales team needs to be able to reach at a moments notice, you don’t want to clog up their inboxes with marketing emails. Ask yourself - could we accomplish the same result with other tactics? Like better segmentation or personalizing send times? Things get even more complicated when you have multiple goals within the same audience of subscribers. Let’s examine how to deal with this situation in the 3rd of our email marketing frequency best practices: Think Globally. I’m on the email list for a large SaaS Company that sends marketing emails at least 2-3 times per week, but I feel like I get emails from them 8-10 times per week. In addition to marketing emails, I get event/webinar reminders, blog notifications, follow up surveys and personal emails from my account manager. I recently unsubscribed from blog and marketing emails because I was having a hard time picking out messages from my account manager. Think about ALL the email your subscribers may be receiving from your organization when adjusting your email frequency. Targeted email advertising is just one channel. We built Seventh Sense to take sales, marketing and automated communications into account when building each customers engagement profile. You should make an effort to do the same when considering examining your organizations email cadence. If a customer gets a webinar update, a blog update and a marketing email in the same afternoon, by the time your sales rep reaches out to them they may not even notice. Worse yet, sensitive corporate spam filters may see the large volume of email coming from your server and start sending your email directly to spam. The best subject line, content and creative mean nothing if you can’t reach customers’ inboxes. Having a long term deliverability strategy is critical if you are going to experiment with increasing email frequency. Too much email will eventually turn off some subscribers. Low engagement, spam complaints and even low open rates are all red flags to email service providers. As your domain reputation falls, email service providers such as Google and Microsoft may put your email in the promotions tab, or worse yet, send it directly to spam. If it gets bad enough, even new subscribers welcome emails may go straight to spam. EveryAction found that 24.16% of emails sent by the nonprofits they studied in 2017 went to spam. That’s a 24.16% loss of potential fund raising revenue. 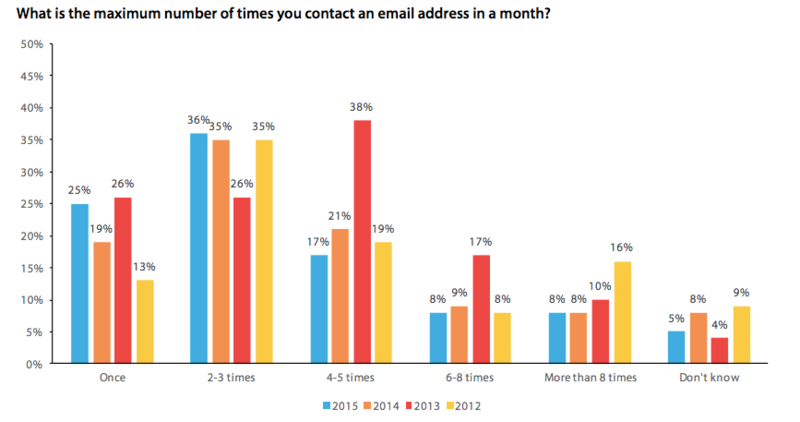 Return Path found a similar number saying that on average 20% of commercial email never makes it to the inbox. 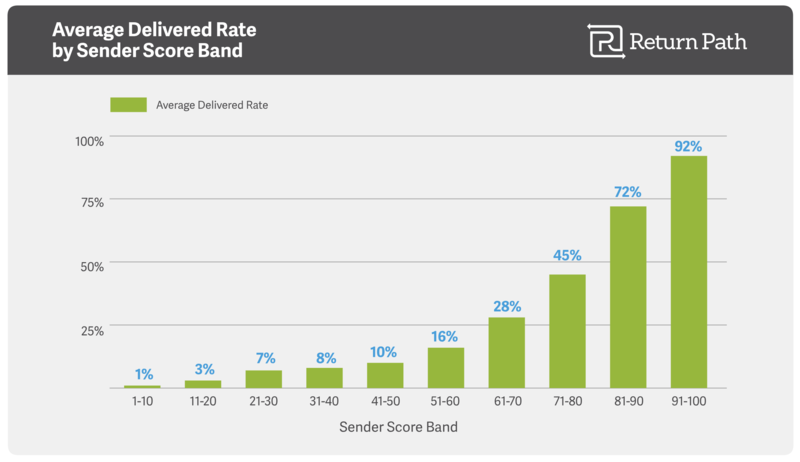 Even more alarming, Return Path found that for senders with the worst reputations, less that 1% of their emails get delivered! Make sure to pay attention to engagement metrics and take action if you see an uptick in unsubscribes bounces or decrease in clicks, etc. Follow basic list cleaning best practices and keep watch over your domain reputation. Make sure your subscribers know from the outset what they are signing up for. If you send daily emails, tell them they are signing up for DAILY emails. Marketing Sherpa found that while over 80% of consumers expect monthly emails, less than 20% want daily emails. Too much email is the number one reason people unsubscribe. The ideal solution is to segment your audience by engagement level, otherwise you’ll have to weigh the benefits of more frequent communication with the increased unsubscribes. You wouldn’t keep talking to someone that isn’t listening? Why would you keep emailing them? If you're a school sending fundraising emails, recognize that some alumni are more interested in receiving daily updates than others. For an ecommerce company, its likely some customers on your list purchased items as gifts. They may not be interested in your products outside of Christmas or a birthday each year. Not reading and opening every email doesn’t mean a person won’t be a good potential donor, or will never purchase again. It means they have less time, are less interested, and you might want to send them only your top performing offers. Segmenting your audience by engagement/interest level can be automated and done quickly. 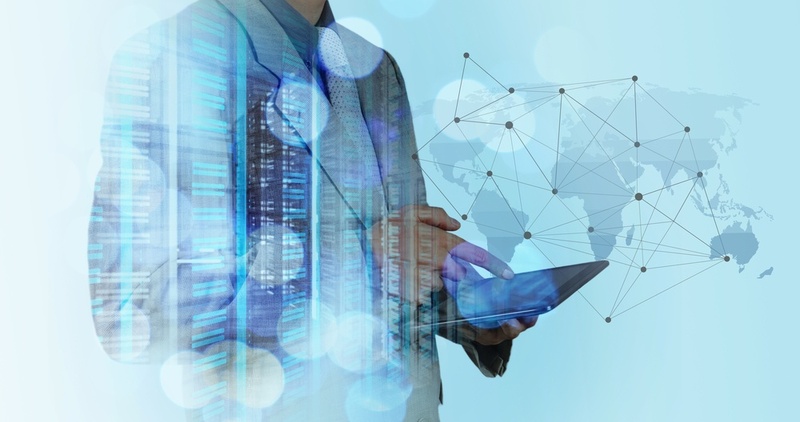 The only information you need is the open and click data already collected in your marketing automation platform. Seventh Sense uses a machine learning algorithm uses your existing engagement data to predict trends to optimize your email frequency for each customer. But you can build basic segments yourself in most marketing automation platforms. You can automate the process of segmenting your audience by engagement in many marketing automation platforms. While not as precise as using a machine learning algorithm to optimize email frequency, it’s a huge improvement over doing nothing at all. You’ll need to create lists based on how many emails it's been since each person last engaged. Break your audience into four segments: people who’ve opened an email in the last month and half, 3 months, 6 months and a year. Set up a workflow, or list builder etc. to automate this process. Once you have identified your most engaged, and least engaged audience members, you can build a strategy designed for each segment. For people that haven’t opened or clicked an email email in a year, slow their cadence down drastically. Over time, your deliverability will improve, and you may be wake up some previously active email addresses. 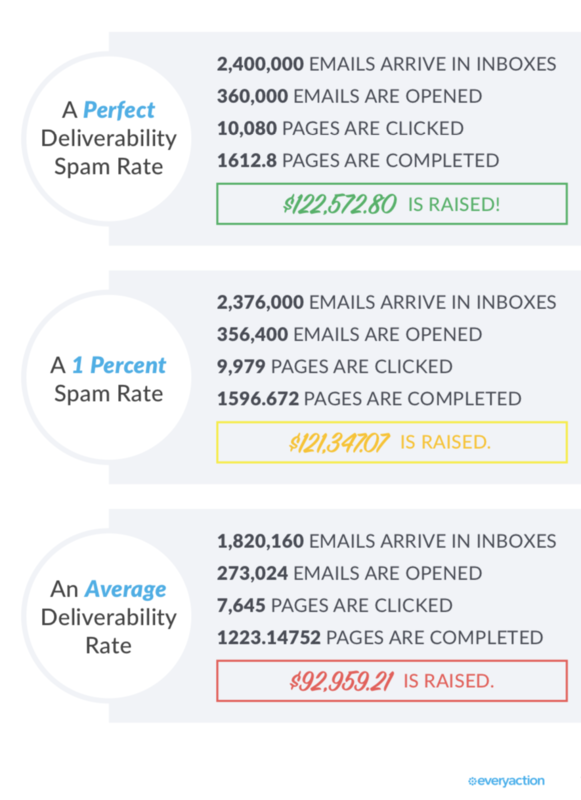 Hubspot describes their own process in this great article: What Happened to Our Metrics After We Stopped Sending So Much Email. 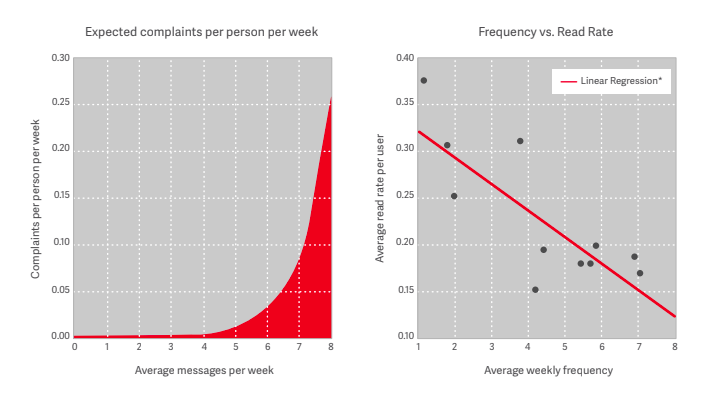 Across the research on email marketing frequency best practices, one pattern is clear: increasing email frequency follows a curve of diminishing returns. Even with good content, at some point sending too much email will hurt you. The hard part for marketers is that the sweet spot varies a great deal between industries and audiences. Return Path conducted one of the largest studies on email frequency looking at over 199 million emails sent to more than 600,000 inboxes. They found that 5 emails a week on average was tolerated by subscribers. After 5 emails, complaint rates rose substantially. But 5 emails does not work for everybody. Another case study, a debt relief company increased their email frequency to just twice a week and saw their list size rapidly shrink as subscribers opted out due to the higher email frequency. In the end they found an email every 14 days was best for their audience. Omnisend found that for small business marketing, the numbers of orders continued to rise with every email sent up to 19 per month. After 19, the order totals began to drop as the curve of diminishing returns set in. Zettasphere research’s on 8 major clothing retailers found 6.21 emails per week was the average peak across the 8 brands. More than 6.21 emails and engagement started to drop. Knowing how often other similar companies are emailing their customers can be helpful when designing your own email marketing frequency best practices. Smart Insights published these numbers on overall monthly send averages. Sendgrid’s breakdown of monthly sends by industry is even more helpful. While open rates fall from 28.87% to 11.08% on the second send, Noah says these are essentially “free” opens you wouldn’t have gotten if not for sending a second time. What Noah is actually doing is optimizing his delivery window. By sending the same email twice, you are giving people who might have missed it another chance to click it. There’s a lot of risks to this method, and we don’t recommend it. It's likely to annoy customers and increase your chances of going to spam over time. Instead, you can get a similar amount of lift in engagement by personalizing your delivery times. Seventh Sense will personalize each person's email delivery time down to the best hour within a week, but you can do something similar with a little work on your own. Even if you just break your audience into “weekend readers” and “weekday readers,” or “morning openers” and “afternoon openers” you’ll likely see a lift. Sendgrid found in their 2018 Global email Benchmark Report that across industries, companies were overall sending less emails per month than in the past and seeing their open rates rise. We believe this trend is likely to continue. 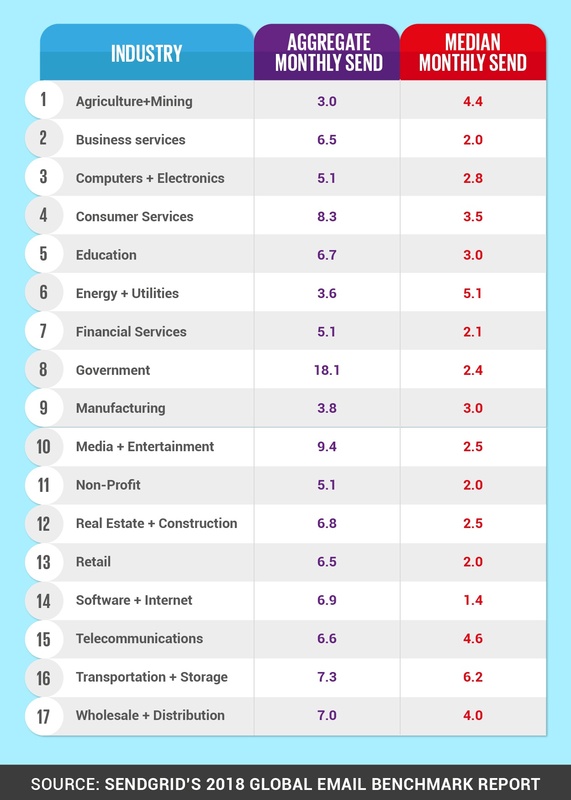 In 2017, the only industry that sent more email than in 2016 was online dating, and unlike most other industries, they saw engagement rates drop year over year. Keyword stuffing and buying links with optimized anchor text was just the way manys SEO’s did business. Now Google directly penalizes sites that do these things. There’s a lot of bad advice on the internet on email frequency, and a lot of it is simply out of date. What’s effective in 2018 may not work in 2020. Make and effort to keep up with email marketing frequency best practices as time goes on so you can adjust your email cadence before market changes affect your bottom line. Did you know that only 79.7% of legitimate marketing emails get delivered? Now that you’ve learned the 11 Email Marketing Frequency Best Practices, take the next step and learn advanced email marketing techniques in our free Guide to Email Fatigue.